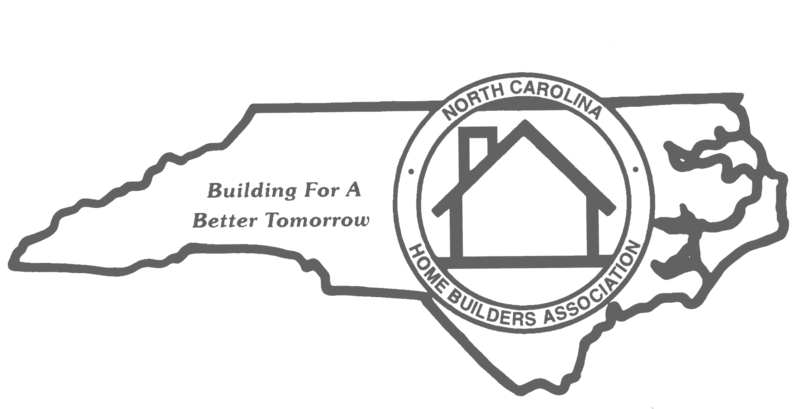 Education is one of the many member benefits of your AHBA membership. Through your 3-in-1 membership, you can access those benefits at the local, state and national level. 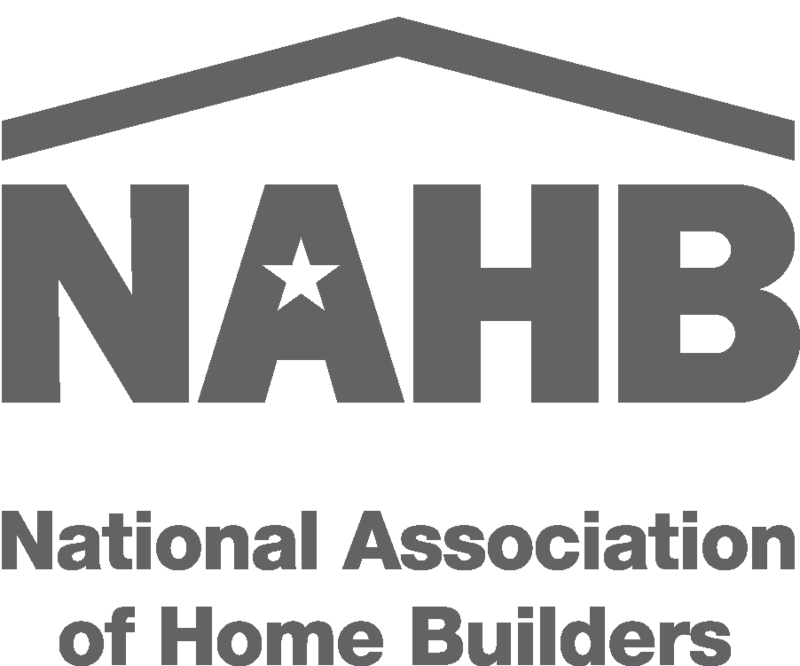 Register and tune into NAHB’s upcoming webinar – Five Drivers of Business Success on Thursday, April 25 2-3pm. This webinar counts as 1hr of continuing education credit towards the following NAHB designations: CAPS, CGA, CGB, CGP, CGR, CMP, CSP, GMB, GMR, Master CGP, Master CSP, MIRM. Register and learn more here. How do you and/or your company get included in the monthly AHBA Membership Minute? Contact any member of the AHBA Staff to find out.